Hydrocephalus comes from the Greek words hydro meaning water and cephalus meaning head. 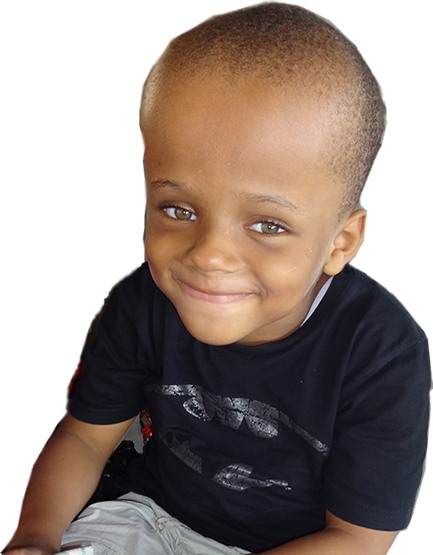 Hydrocephalus is an abnormal accumulation of cerebrospinal fluid (CSF) within cavities in the brain called ventricles. Cerebrospinal fluid is produced in the ventricles and in the choroid plexus. It circulates through the ventricular system in the brain and is absorbed into the bloodstream. This fluid is in constant circulation and has many functions, including surrounding the brain and spinal cord and act as a protective cushion against injury. It contains nutrients and proteins necessary for the nourishment and normal function of the brain, and carries waste products away from surrounding tissues. Acquired by tumor, infection, stroke, bleeding into the brain, meningitis or as the result of a severe head injury. The symptoms of hydrocephalus may vary, according to the age of the patient and the other associated illnesses. 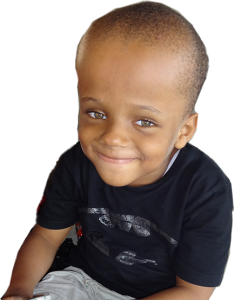 The head circumference (measurement around the head) of an infant with hydrocephalus will measure larger than the normal infant. The infant may have developmental delays, such as delayed sucking, abnormal reflexes, sleepiness, fussiness, nausea or vomiting. The older child may complain of headaches, difficulty walking, nausea or vomiting, lack of energy, sleepiness, inattention, blurred vision or dizziness.